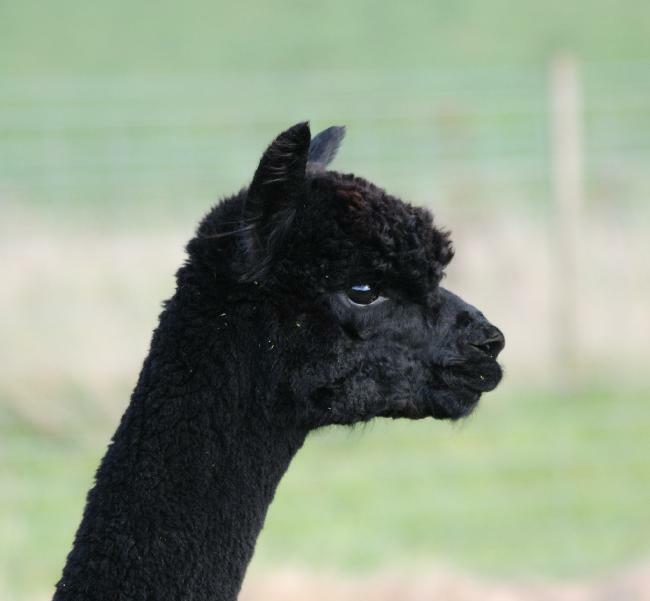 Inca Lacy is a stunning looking true black female that has been bred from a top dam. 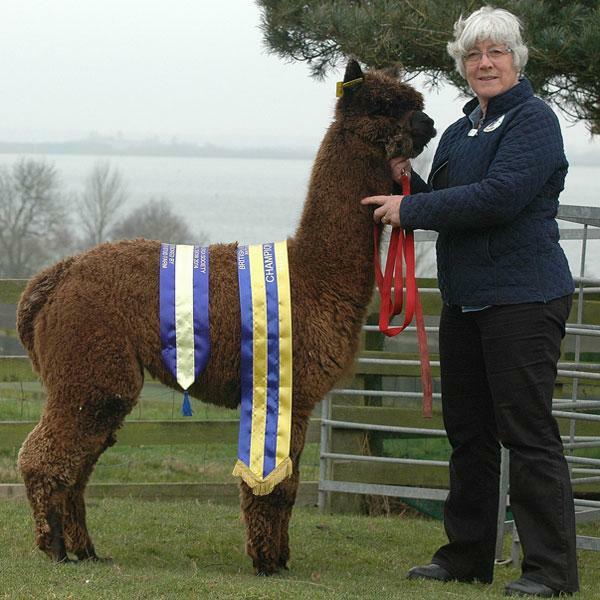 She is well covered in fleece and has a strong and sturdy frame that moves freely and with presence. 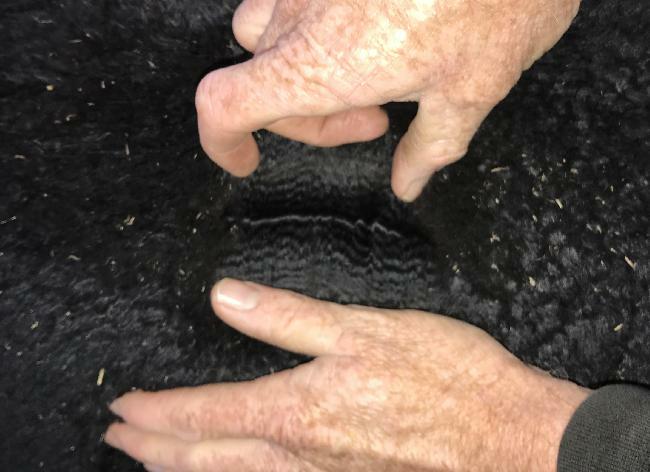 Her fleece is quite advanced as it exhibits good density, fineness, staple length and brightness. 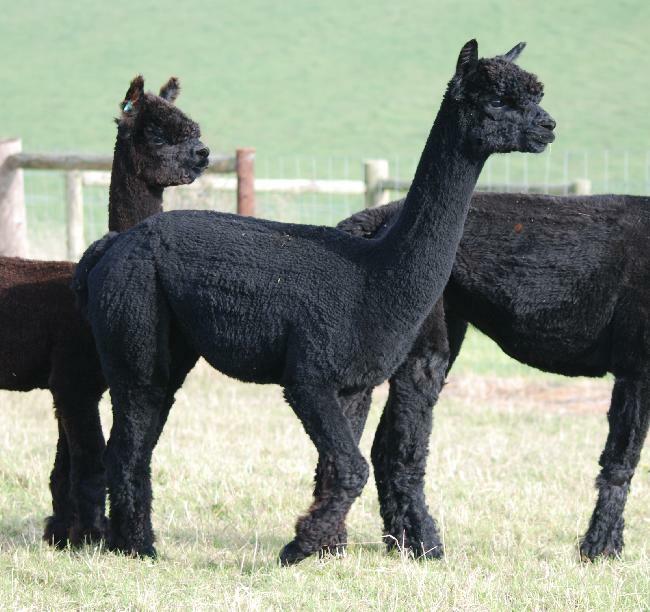 She has been bred to our champion sire Toft Timogen as she is the ideal female to now refine and produce a very special and next generation cria.